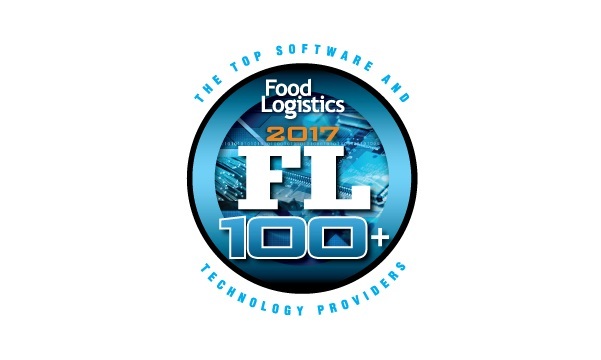 Food Logistics magazine released the 14th annual FL100+, a list of the top 100-plus software and technology providers that hold influential roles in the global food and beverage supply chain. NiceLabel has been chosen to the FL 100+, among other software and technology providers with products benefitting the industry in multiple ways, from reducing food waste and extending shelf life, to facilitating safe and sanitary transportation of product while assuring regulatory compliance. The list serves as a resource guide of critical products and services for companies in the global food and beverage supply chain. NiceLabel’s next generation technology helps food and beverage companies digitize their labeling processes, reduce direct and indirect costs and avoid missed opportunities. With NiceLabel, they are able to standardize their labeling and marking processes by using a single software platform for all direct marking, packaging and shipping. They can streamline regulatory compliance and increase agility and market responsiveness to eliminate the risk of labeling errors that would otherwise result in costly unplanned downtime, product recalls and rework. NiceLabel technology allows these companies to grow and move forward with scalable and future-proof solutions that allow standardized integration with MES and other systems, facilitating tracking and tracing of products across an extended supply chain. To learn more about how NiceLabel can benefit food and beverage companies of all sizes, visit our website at www.nicelabel.com/food-beverage.